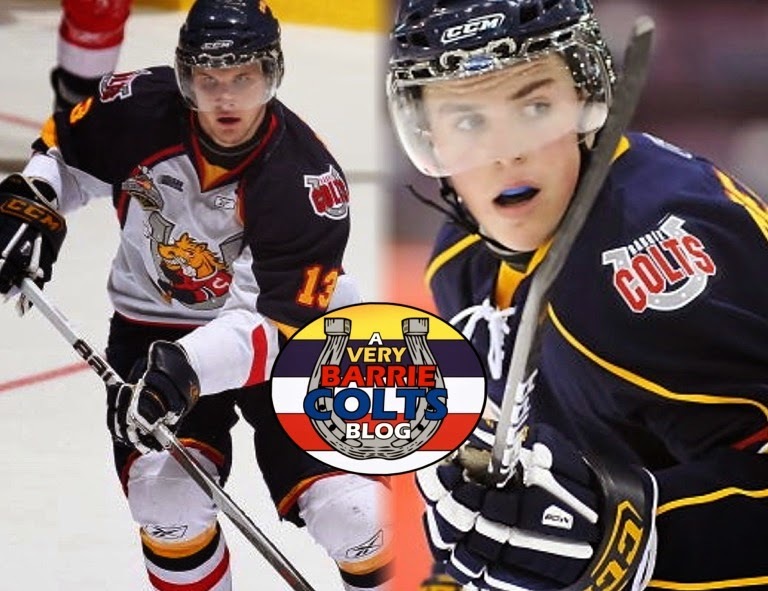 OHL alumni Stanley Cup Champions on the @LAKings - Very Barrie Colts | A website covering the Barrie Colts of the OHL. First we would like to congratulate the LA Kings on winning their 2nd Stanley Cup in the last 3 years. Secondly, we would like to send EXTRA love to former Barrie Colts on the team Kyle Clifford and Tanner Pearson on winning the cup! Tanner had an incredible playoff performance. In 24 games played he got 12 points (4G, 8A). That was almost double his production from the regular season in about the same amount of games. Kyle Clifford also had a solid playoff run getting 7 points, 6 assists and 39 PIM. His 7 points in 24 games looks huge compared to his 8 points he tallied in the regular season after playing 71 games. As much as we like to focus on former Colts, we are also wanting to congratulate the other OHL alumni who lifted the Stanley Cup the other day who started off with different OHL teams. Including the two Colts there were 11 OHL grads who won the cup. Here is the list of the other players with their former team.